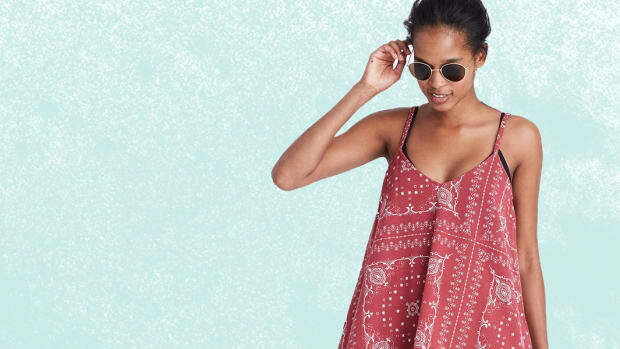 Mid-season swimsuits are here to save the day—beach day, that is. It’s the peak of summer, and all we want to do is lounge by the water. If you didn’t get a suit that’s perfect for your body type when the season started, you’re in luck—there are still tons of great options for a mid-summer refresh. If you’re ready to switch up your swim style, try one of these classy one-pieces. Calling all sophisticated bathing beauties! 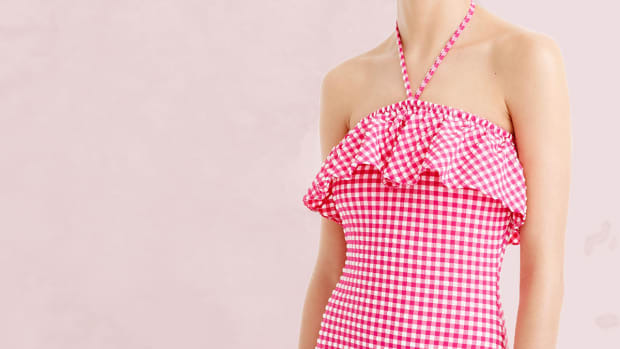 There’s nothing like an Audrey Hepburn–worthy solid-colored swimsuit to really make you feel classy by the sea. We’re all about experimenting with bold and quirky prints that express the fun of summer. Bright colors, funky stripes, and adorable vintage prints? Sign us up. We couldn’t leave out our favorite blooms. 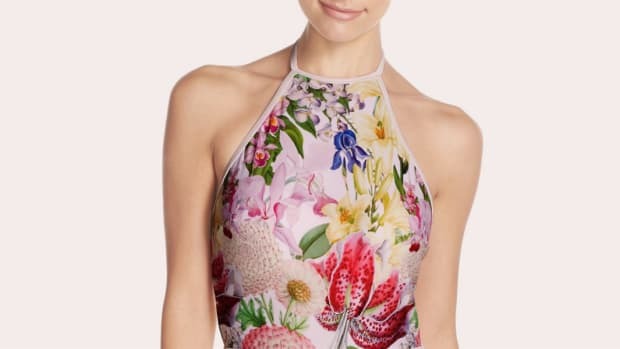 Floral one-pieces will always have a special place in our hearts—luckily there are tons of great ones to stock up on right now.